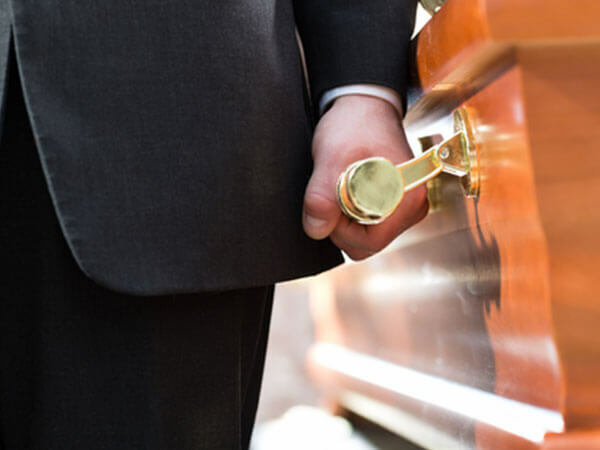 Whether you select burial or cremation as the manner in which to lay your loved one to rest, we have just the casket or urn to accommodate. 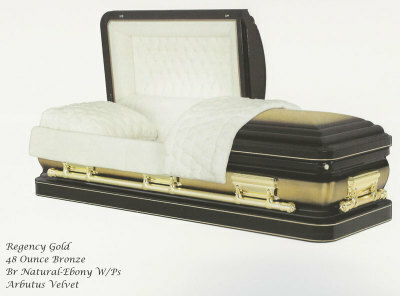 We offer a large selection of caskets made with wood, stainless steel and metal, in addition to fabric covers. 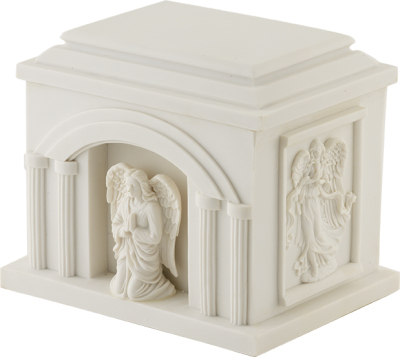 Specialty options including oversize and cremation caskets, as well as other personalized features, are also available. We’re also happy to accommodate special requests. Our Funeral Director can discuss color choices, sizes, special features and pricing along with any other needs you may have. 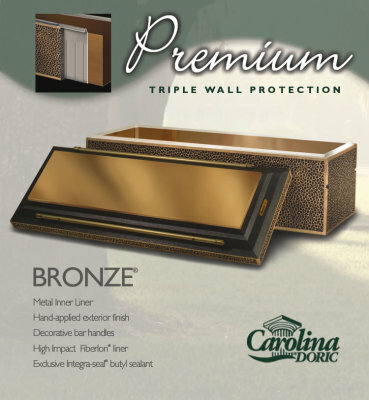 Protect the beauty and integrity of your casket and preserve the aesthetics and structure of your gravesite for years to come with a reinforced burial vault made of sturdy concrete, bronze veneer, faux granite, metal and more. Cremation options have expanded tremendously over the years, ranging from traditional to specialty urns to cremation caskets. Our staff will help you review features, colors, pricing and discuss any personal requests you may have.